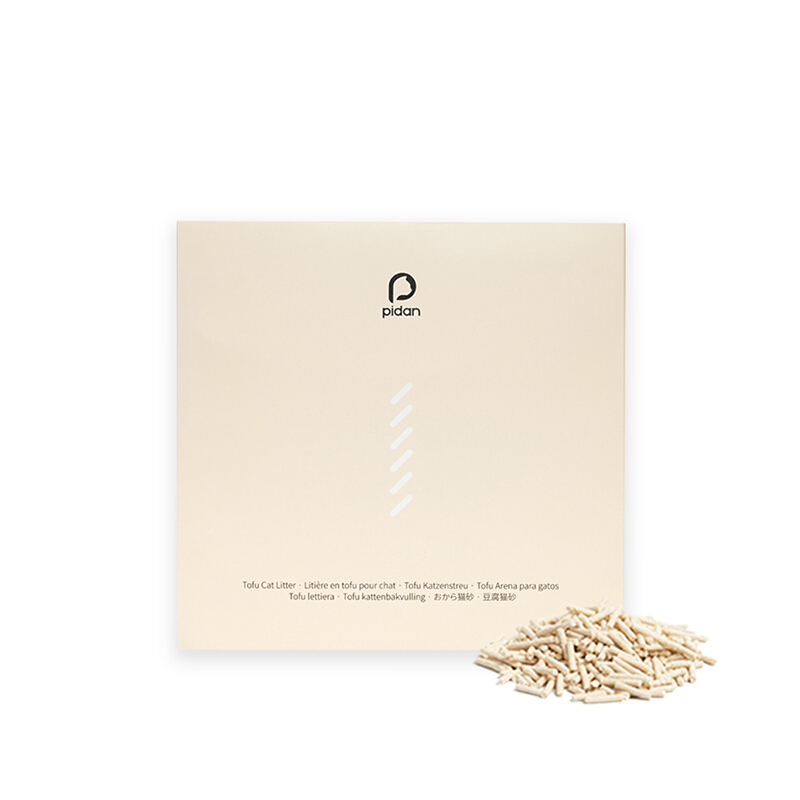 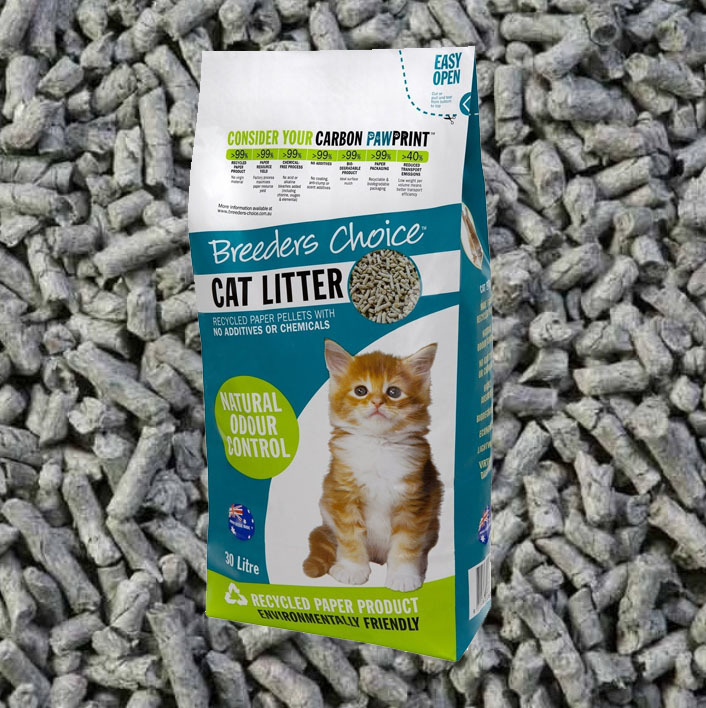 Completely natural plant-based clumping cat litter made using tofu. 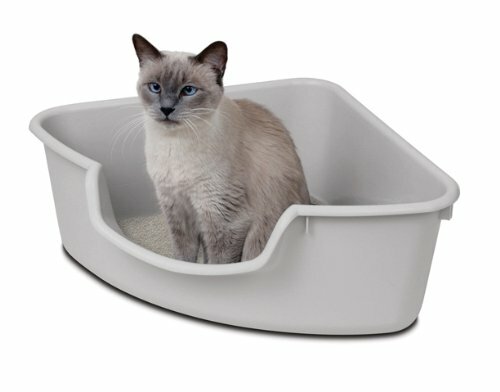 Biodegradable, flushable and environmental-friendly tofu cat litter. 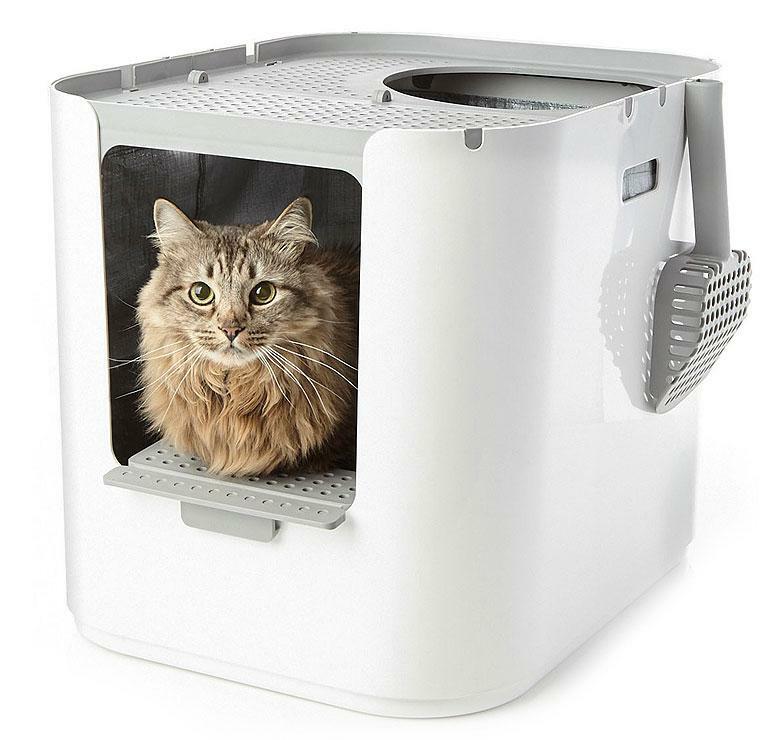 Was $23, now only $21. 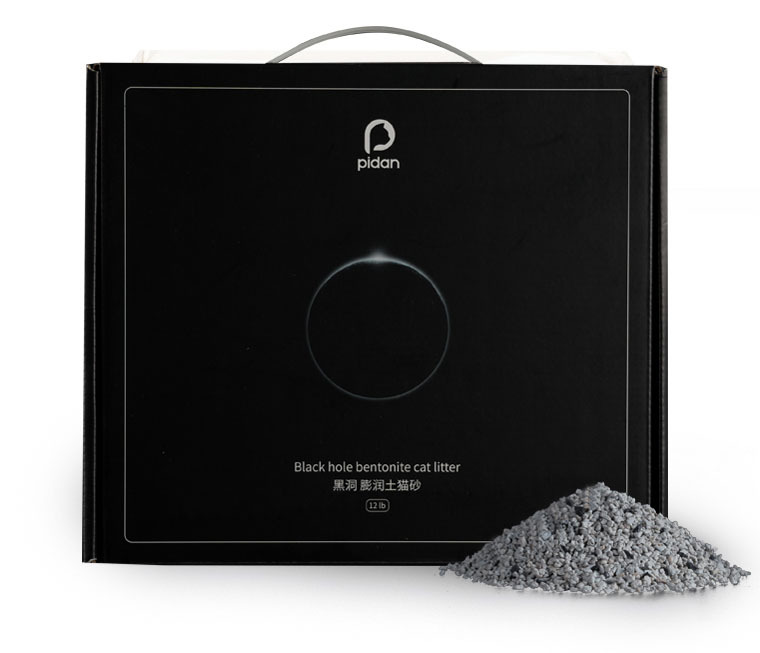 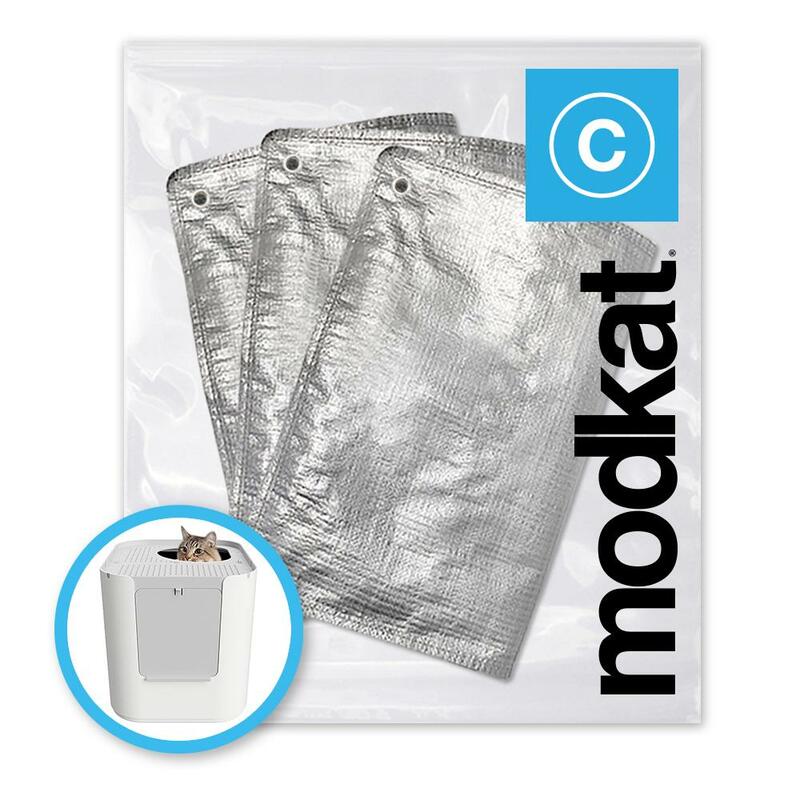 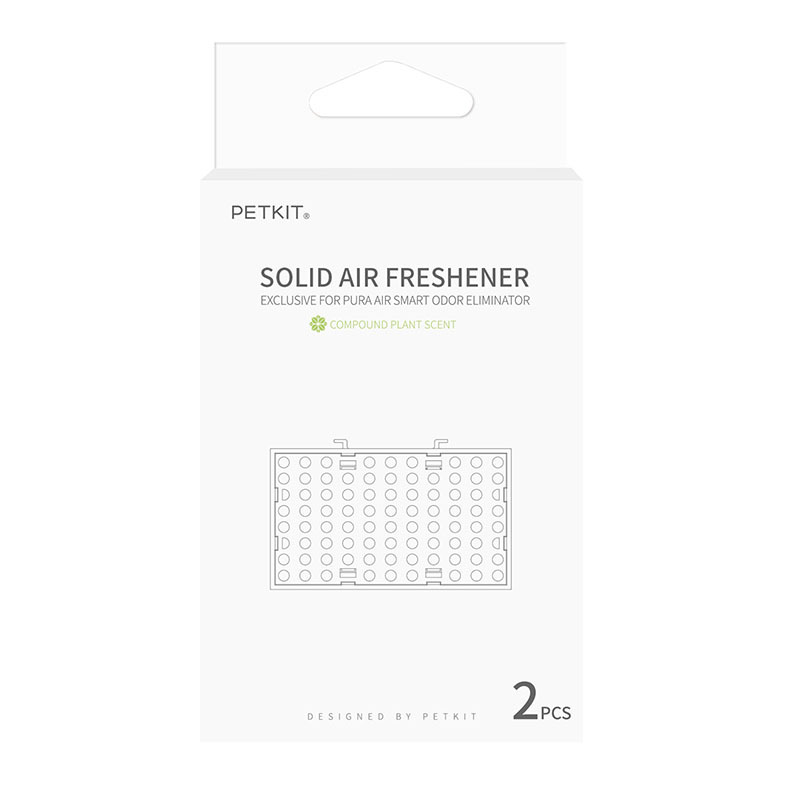 Replacement 2-pack for the Petkit Pura Smart Air Odour Eliminator - keep your home smelling better for up to 6 months longer. 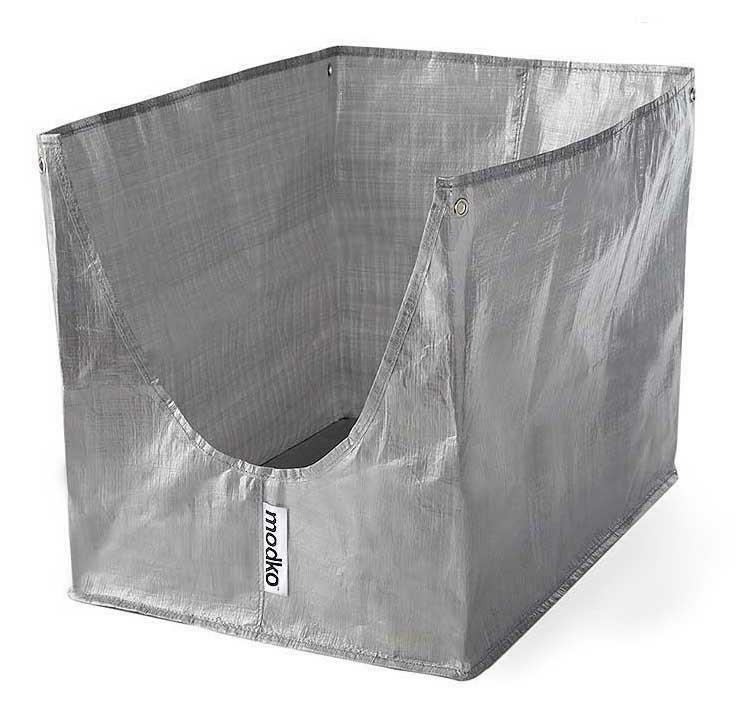 Was $25, now only $22. 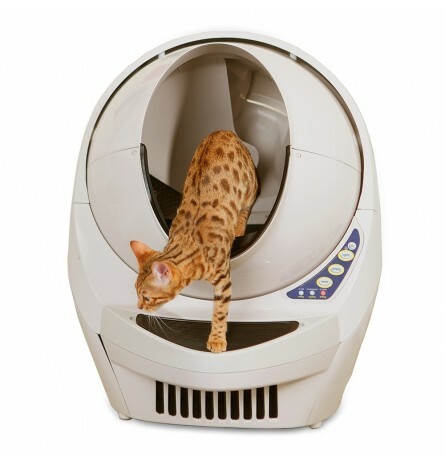 Automated cat litter odour eliminator, refreshes and eliminates cat litter smells effectively every time your cat goes. 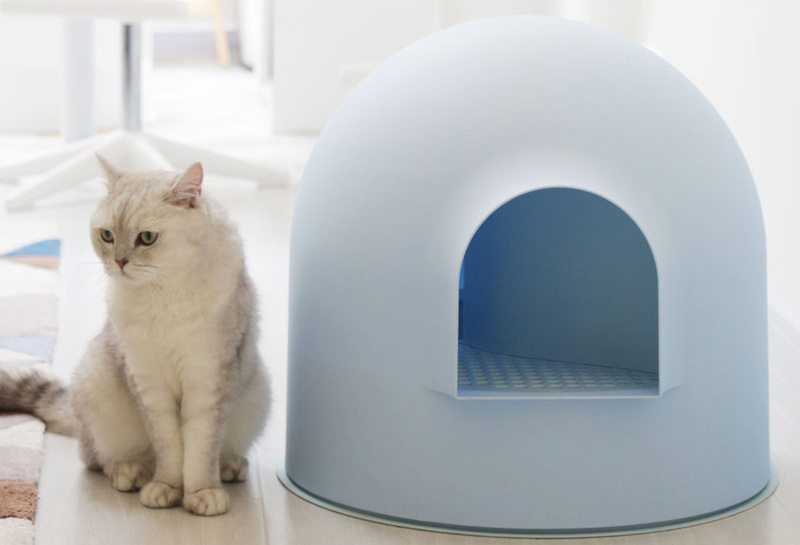 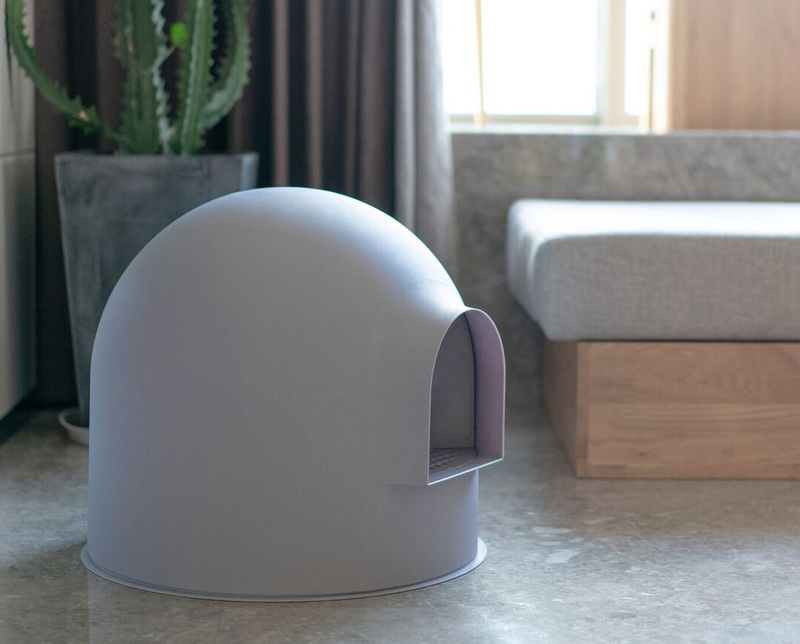 The ultimate self-cleaning litter box, the Litter Robot Open Air is a no mess no fuss solution. 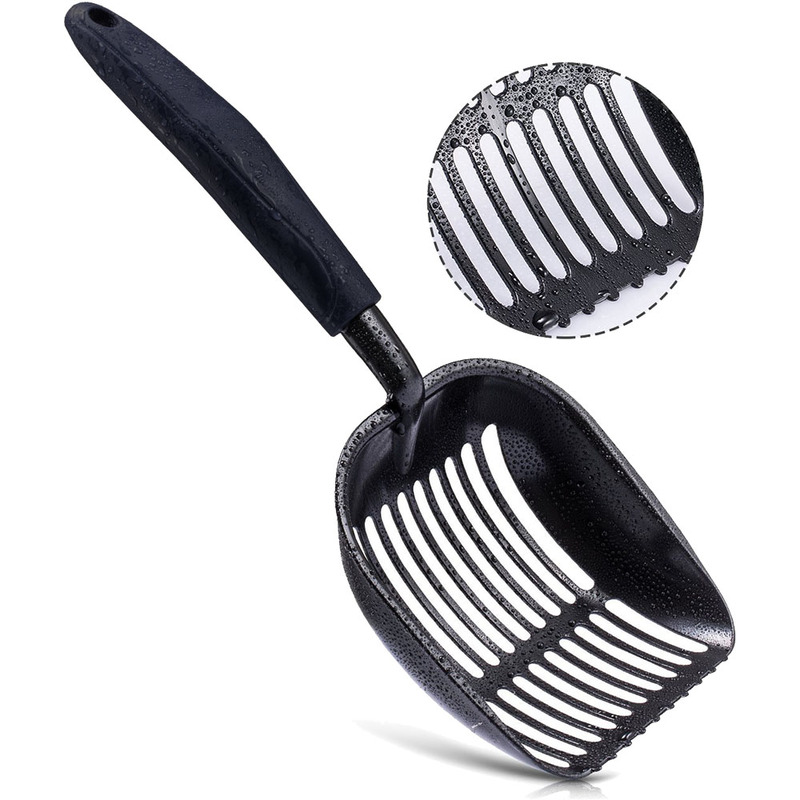 No more scooping! 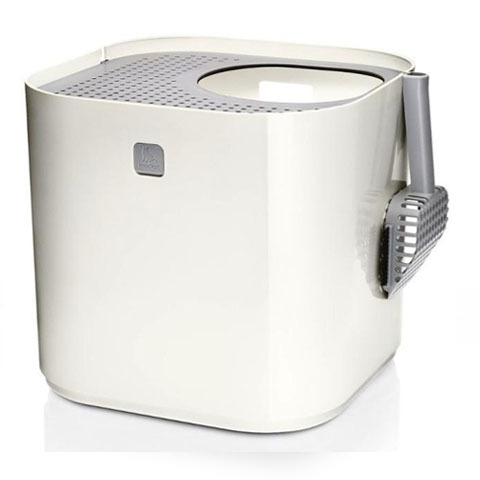 Was $999, now only $895. 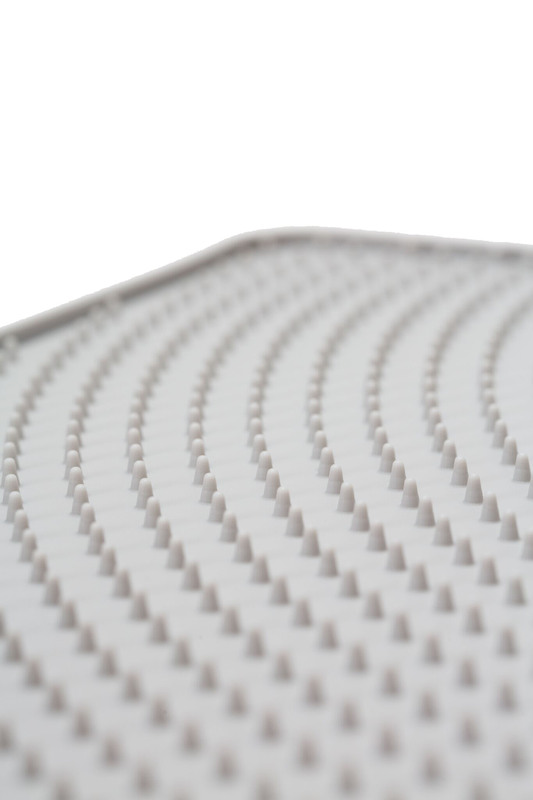 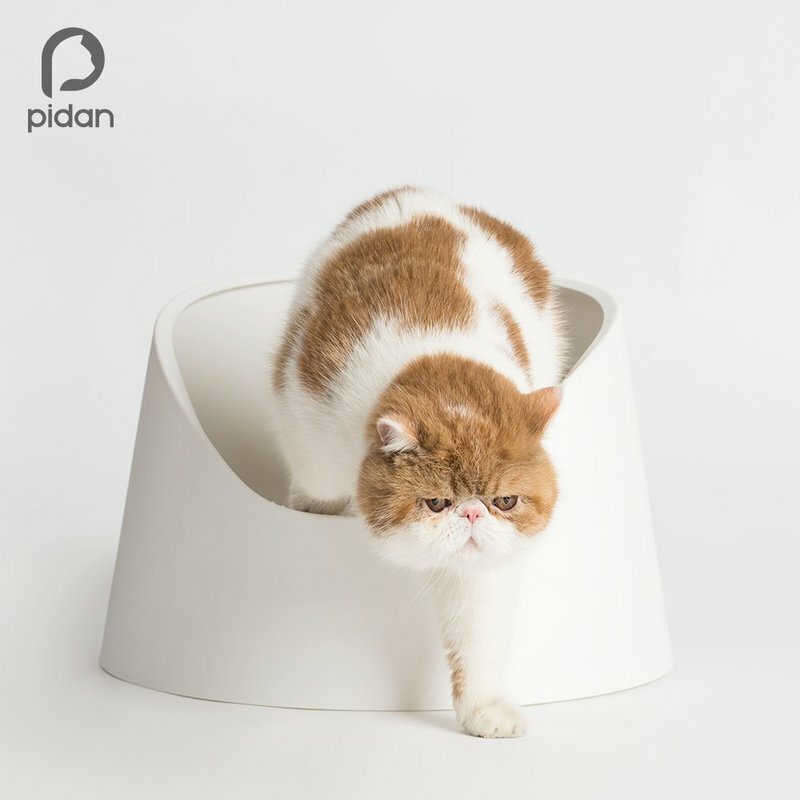 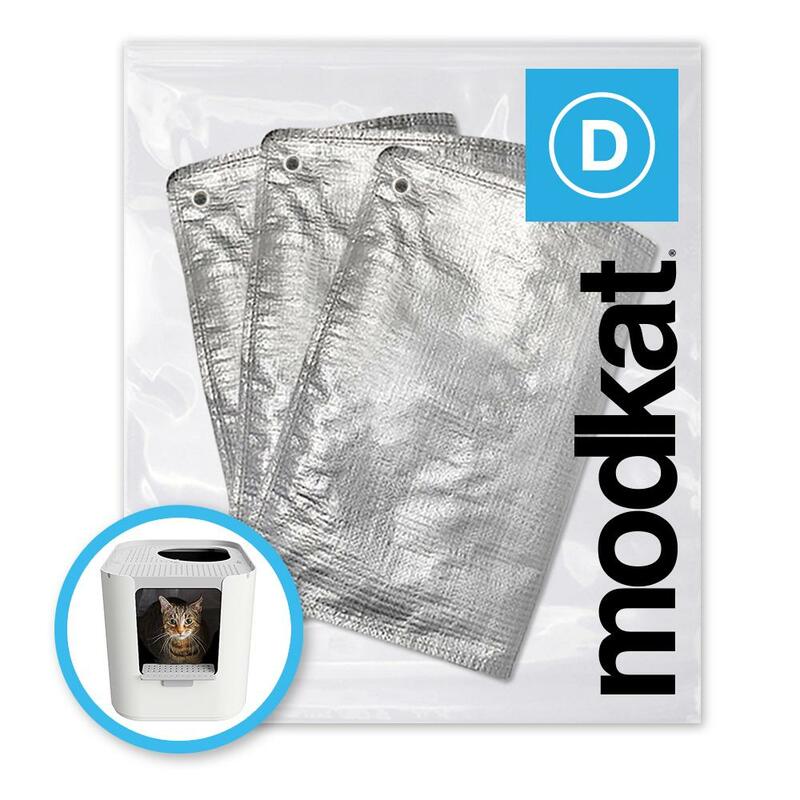 Anti-tracking soft silicone cat litter mat by Pidan, catches the litter your cats paws bring out of the litter box. 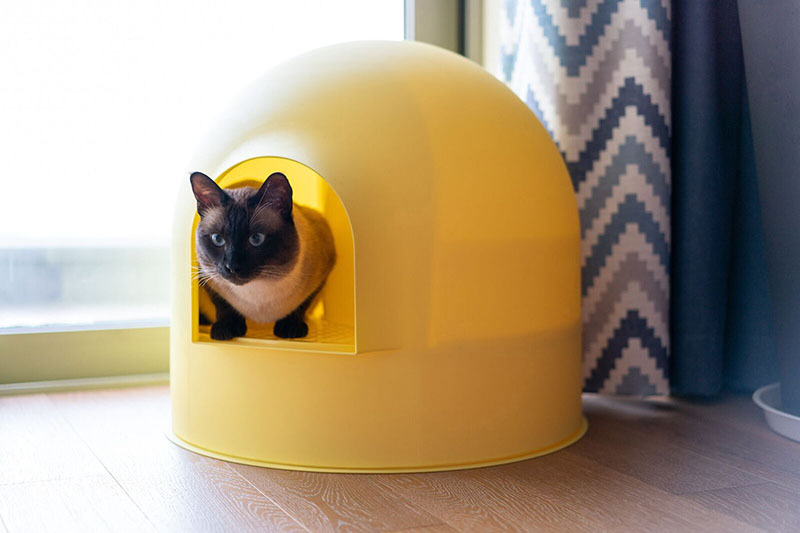 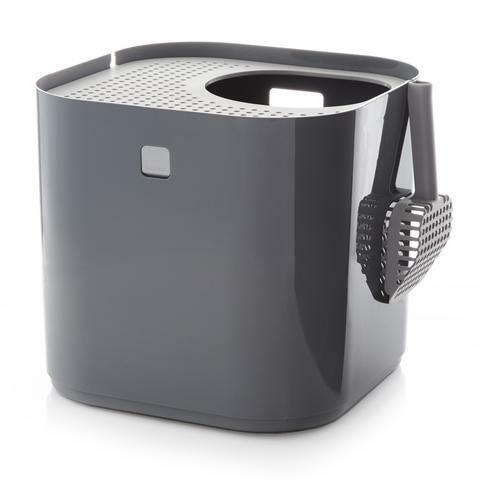 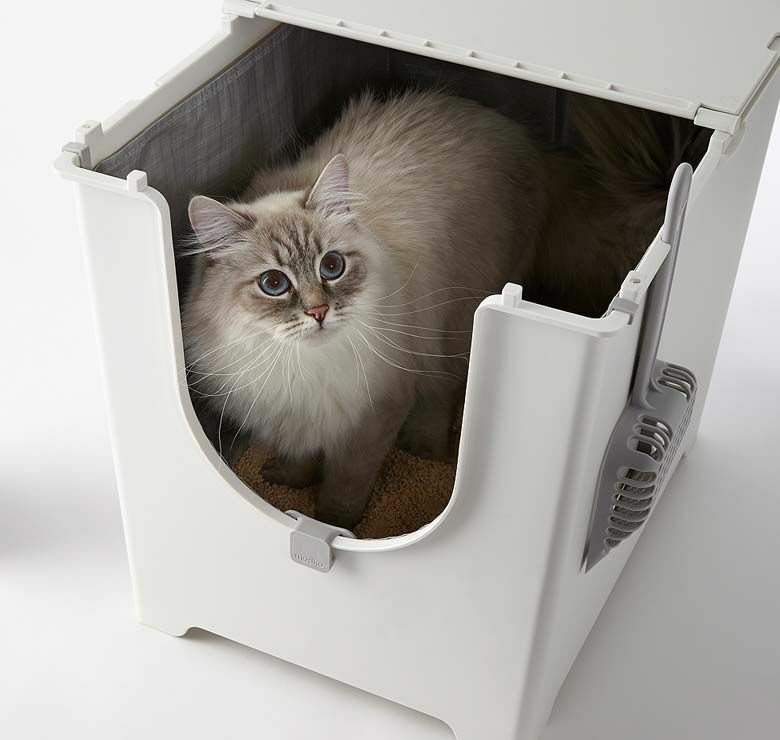 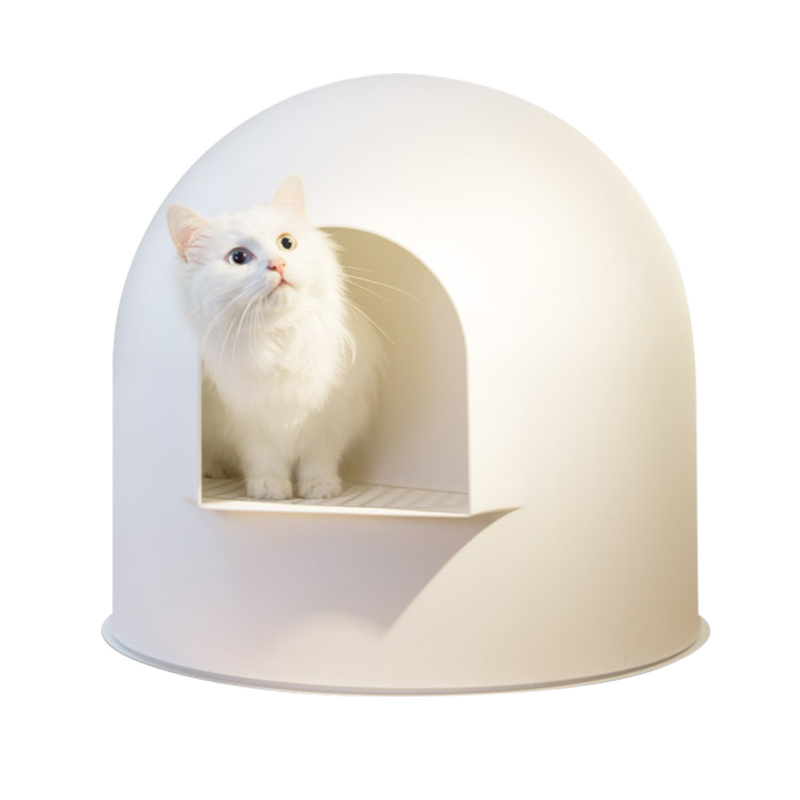 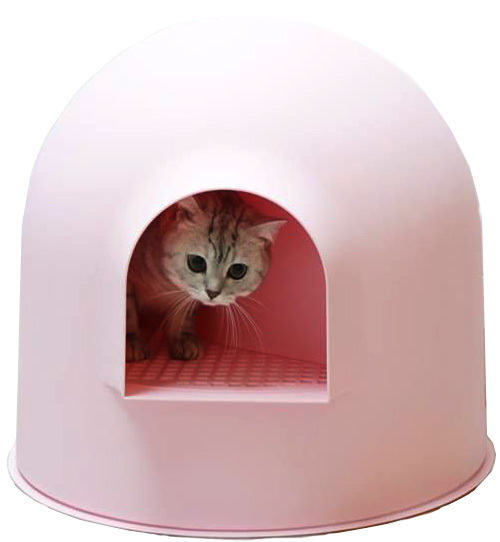 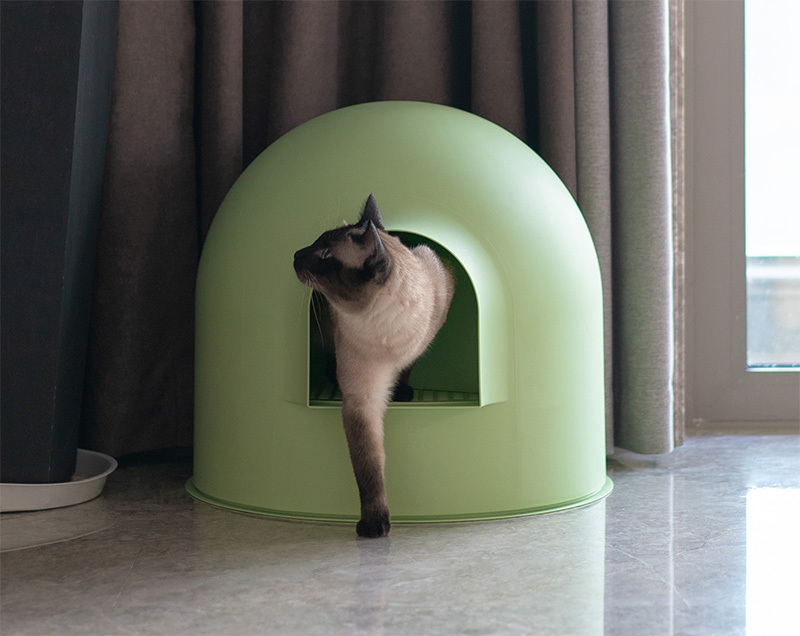 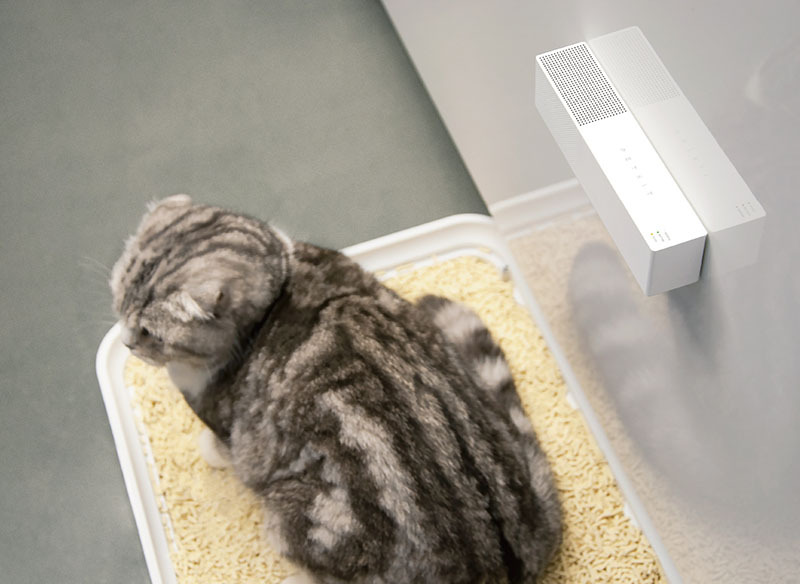 Save space with a smart cat wide corner cat litter box, great for big cats that need wiggle room. 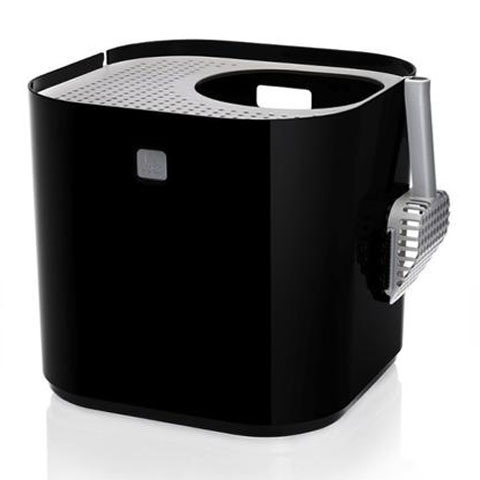 Was $49, now only $46. 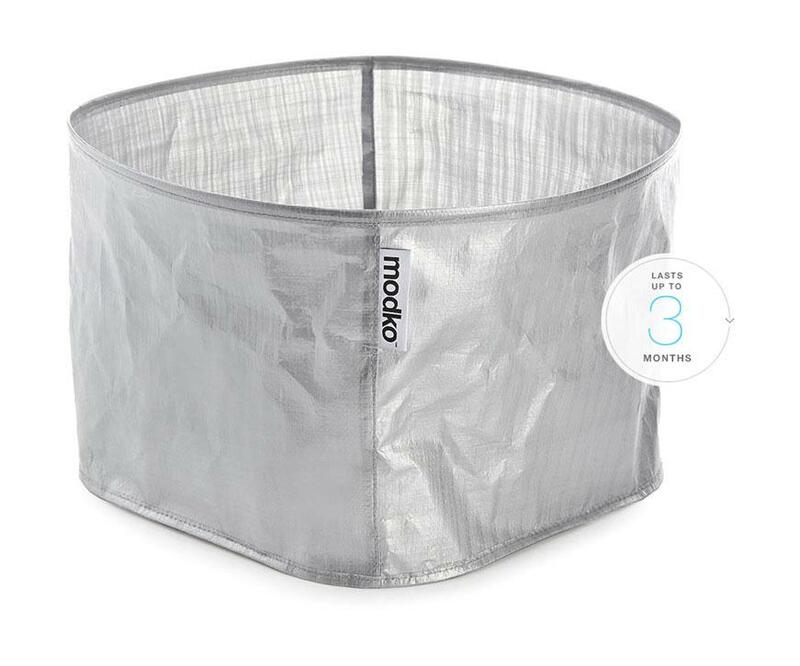 Was $25, now only $23. 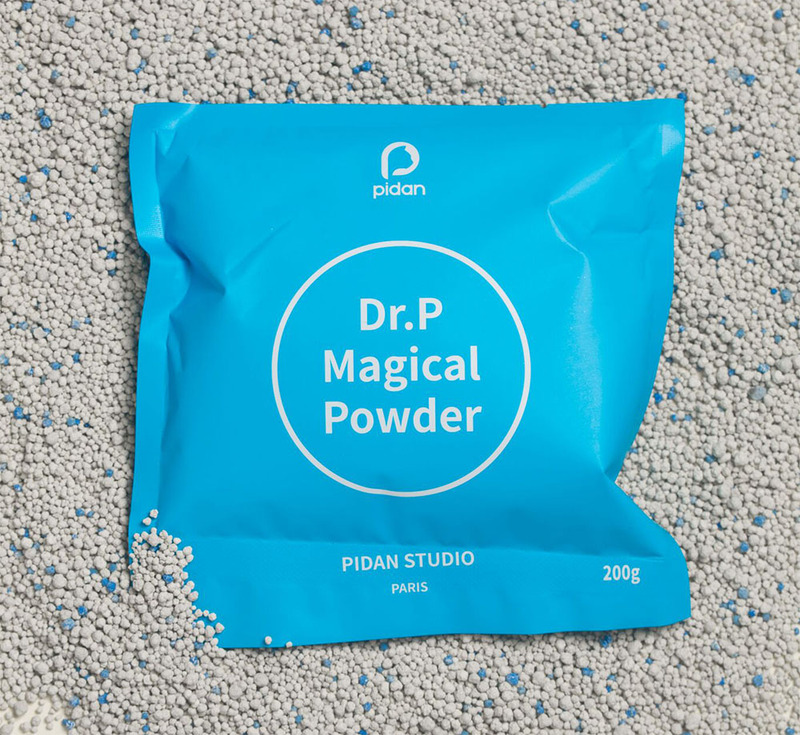 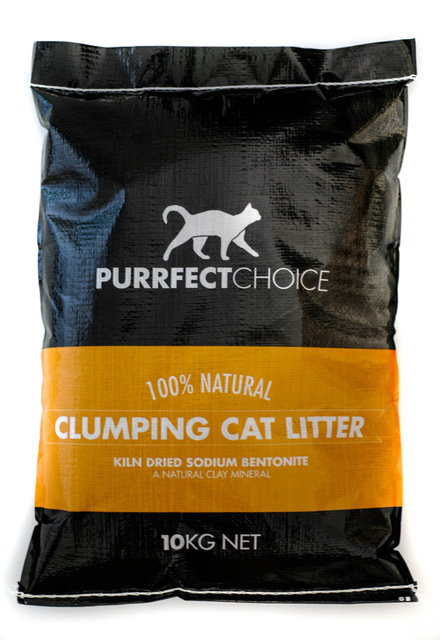 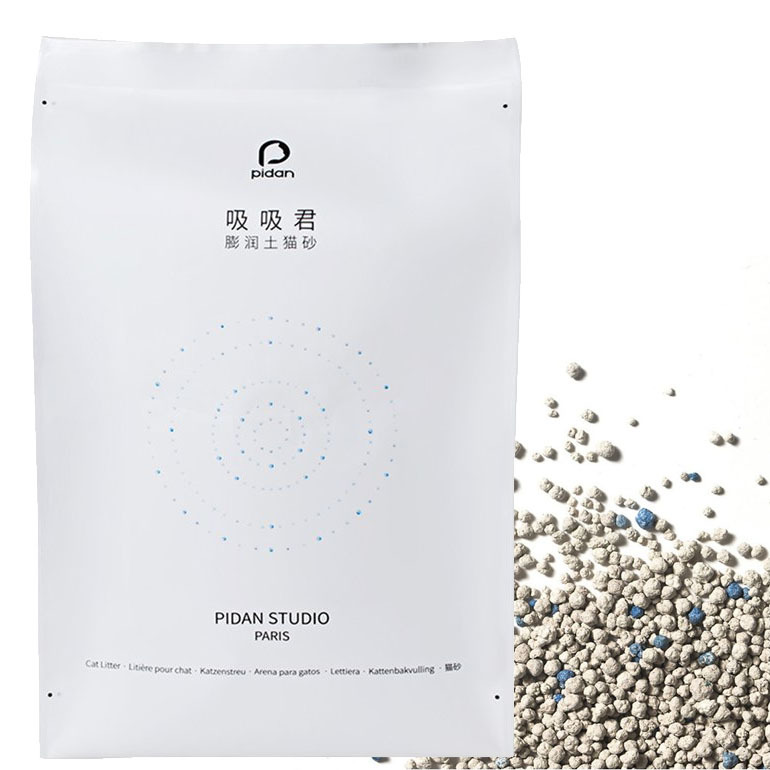 Quite possibly the most purrfectly balanced bentonite clumping cat litter in Australia - low on dust, with small granules and environmentally friendly. 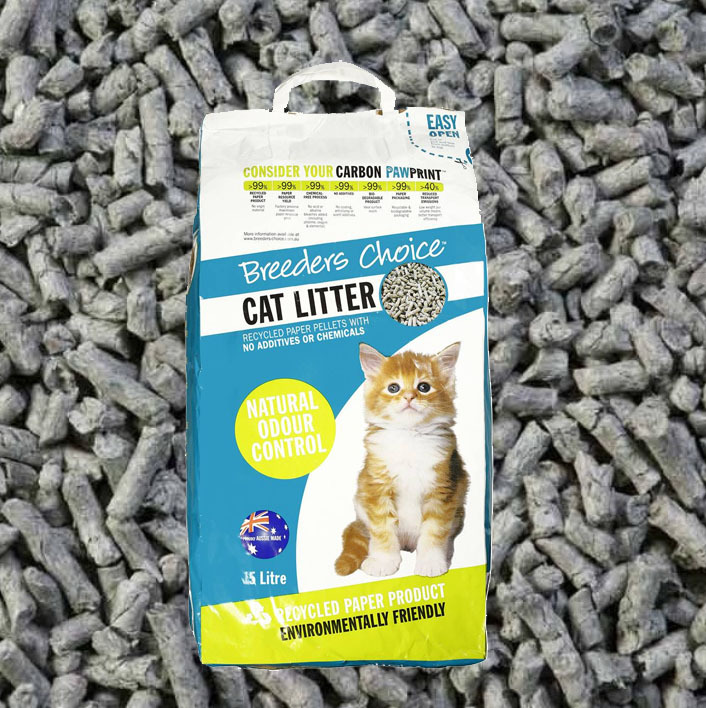 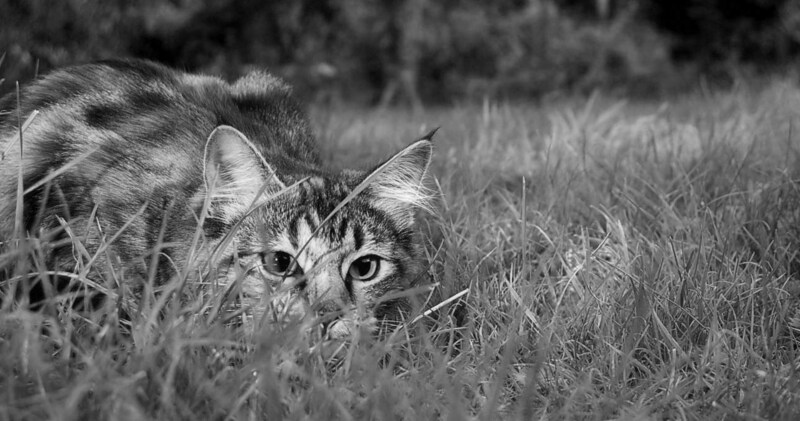 Volcanic ash based clumping cat litter that reduces tracking, is unscented, and saves money with tight clumps.